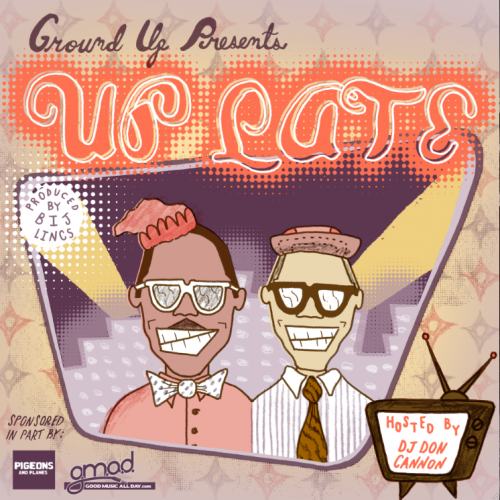 Ground Up ft. Freeway - "Wonderful Day"
Here’s the last leak from Ground Up‘s Up Late, dropping tomorrow. The tape is going to be serious. Don’t sleep on these guys. I’m not gonna lie and pretend I was up on them first. I wasn’t. I snoozed for a while and after several people recommended them to me I finally started paying attention. I’m just happy to get to be a part of this tape. Cosigned by Pigeons and Planes, GMAD, and the, the, the Cannon.